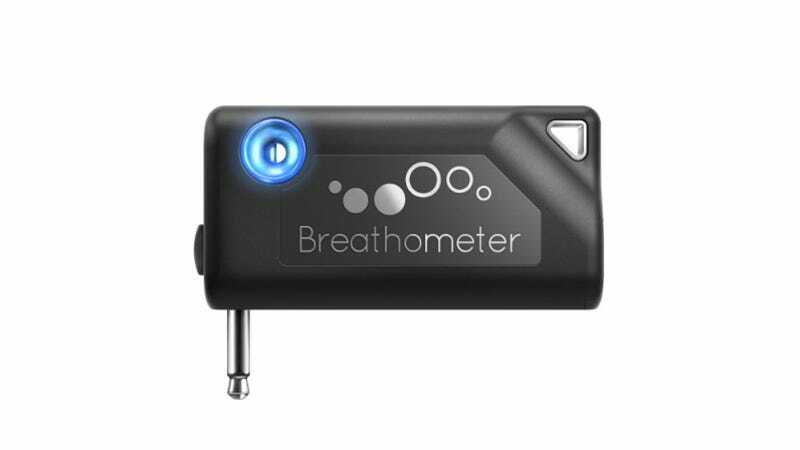 The Federal Trade Commission (FTC) slammed Breathometer on Monday for making false claims about the accuracy of its breathalyzer products, the Original and the Breeze. The breathalyzer smartphone accessories first gained fame after appearing on ABC’s reality show Shark Tank, where creator Michael Yim received $1 million though deals from five of the show’s investors. The company raised another $138,000 through an IndieGoGo crowdfunding campaign. Sales of both devices reached $5.1 million according to the FTC compliant. The products were sold at places like Amazon, Best Buy, and Brookstone.